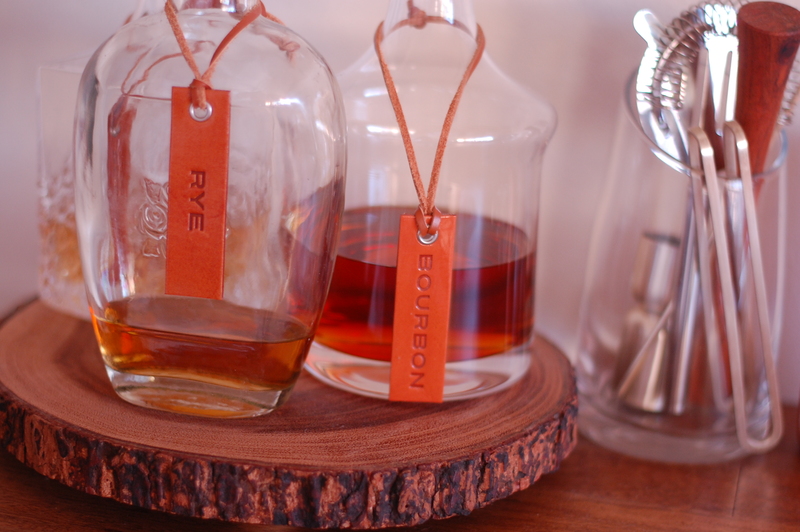 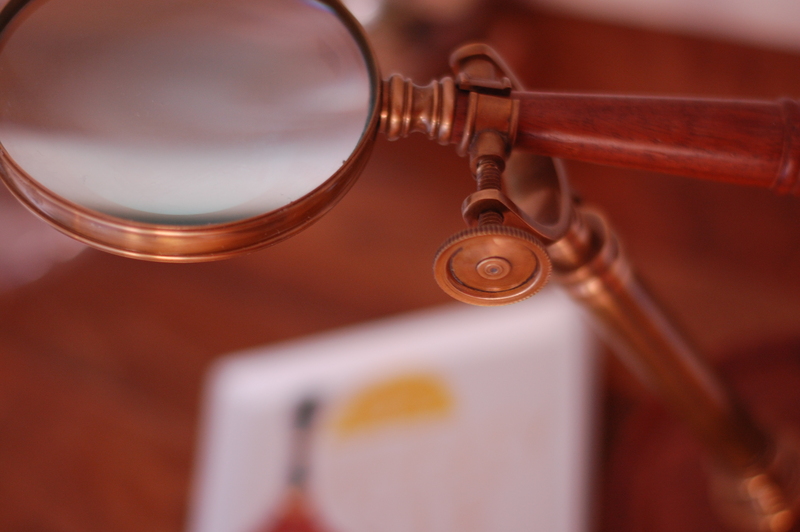 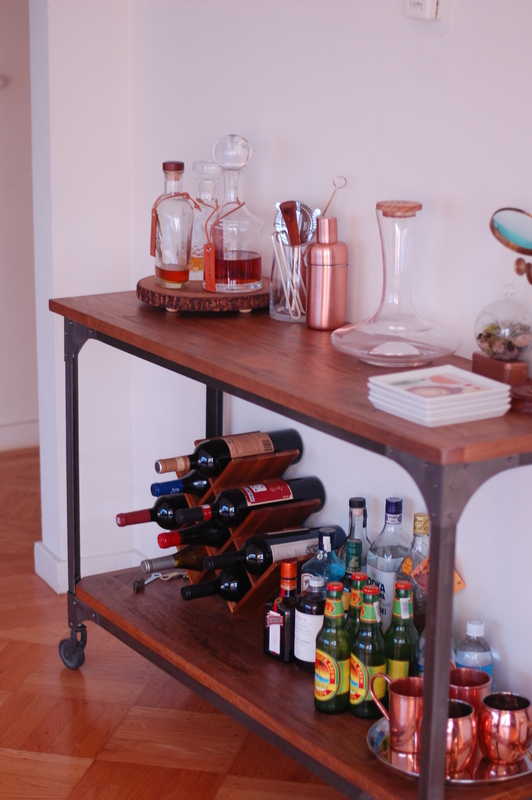 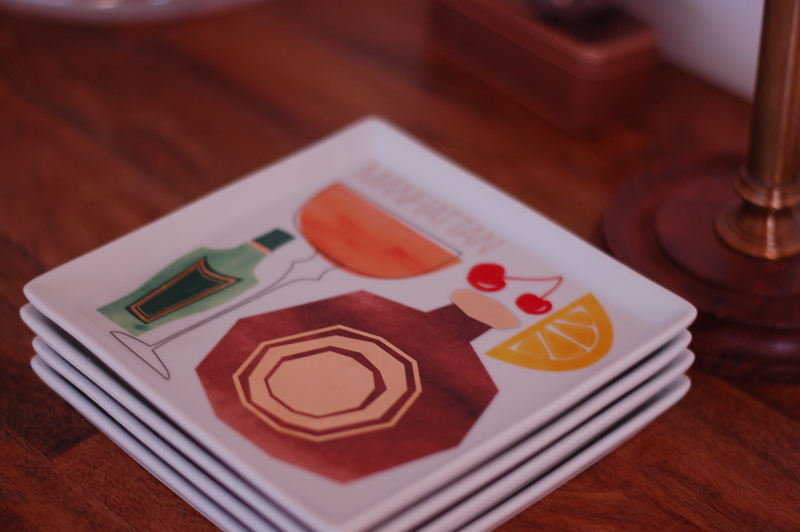 Love your bar cart set up! 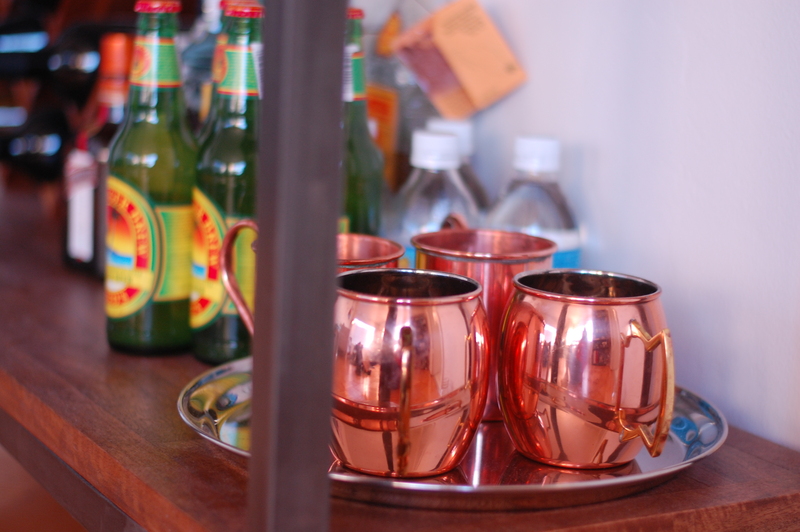 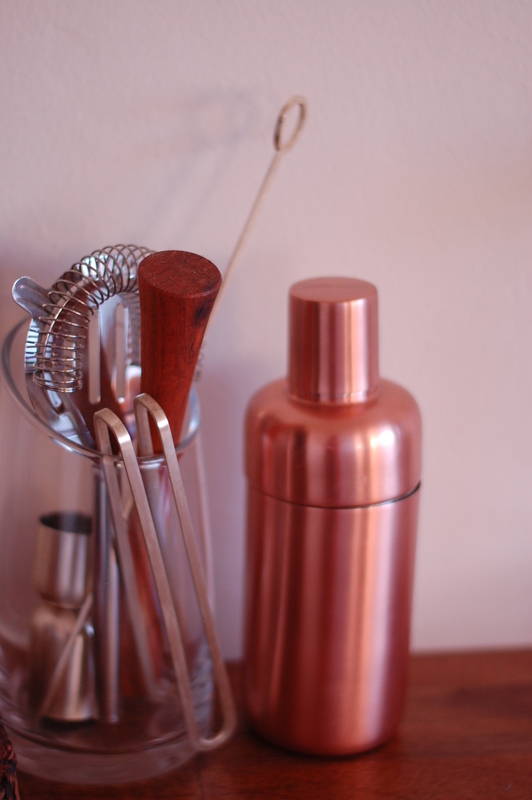 I have copper mugs too and I love them! 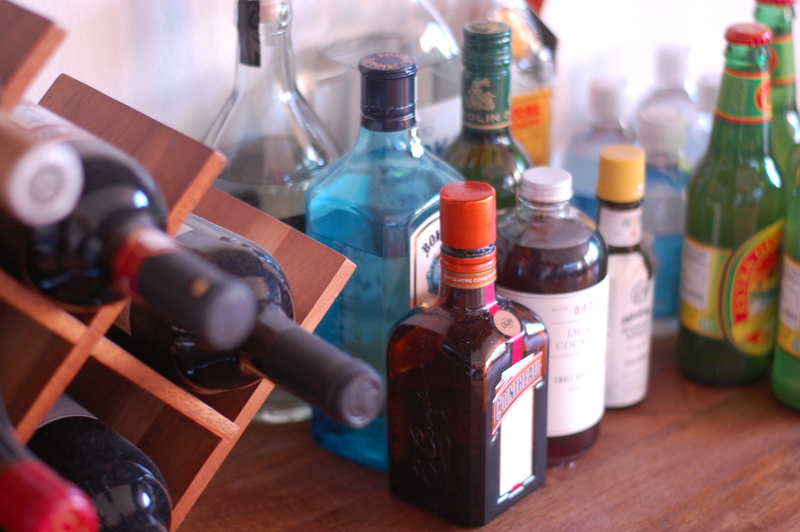 You can never have enough options for drinks!